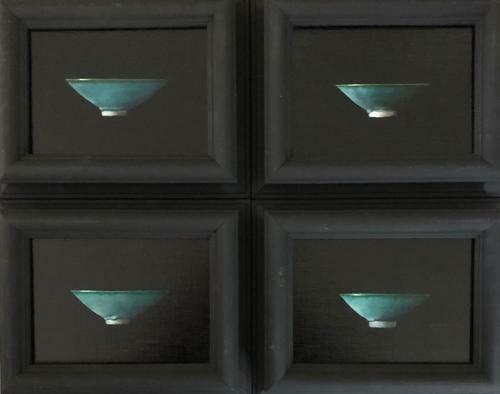 'Small Green Bowl and Teardrops - four studies'. 38 x 48 cms.overall. Each 12 x 17 cms.